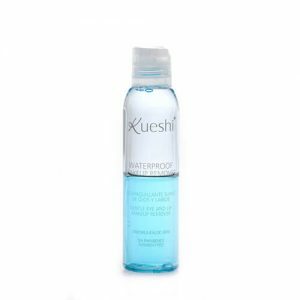 The Kueshi gel cleanser with aloe vera and chamomile, with a light foam make-up clean face and neck, excess fat, the effects of pollution and removes dead cells. In turn, also refreshes, hydrates and balances the PH of the skin. The extracts of aloe vera and chamomile provide a soothing effect on the skin. Reduction of wrinkles and fine lines. Protects skin from the influence of sunlight, pollution and the environment. 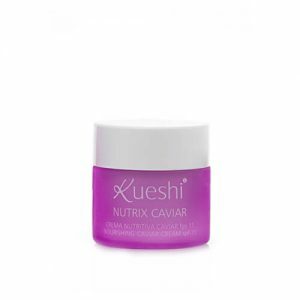 Helps tighten tissue and improves skin elasticity. 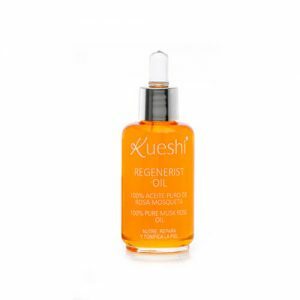 Neutralizes the action of free radicals and stops the process of photoaging skin. 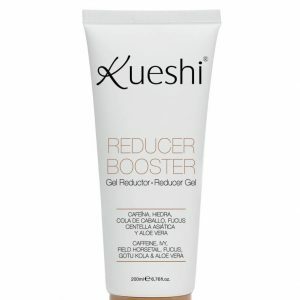 Assist in the treatment of skin blemishes. Instructions for use: spread a small amount with wet hands. Apply a massage in circular motions all over the face and rinse with warm water. And should be used twice daily, morning and evening. Ingredients: Aqua, Sodium Laureth Sulfate, Aloe Barbadensis, Chamomilla Recutita, Hydroxyethyl Cellulose, Imidazolidinyl Urea, DMDM Hydantoin, Parfum, Citric Acid, Sodium Hydroxide, CI42090.